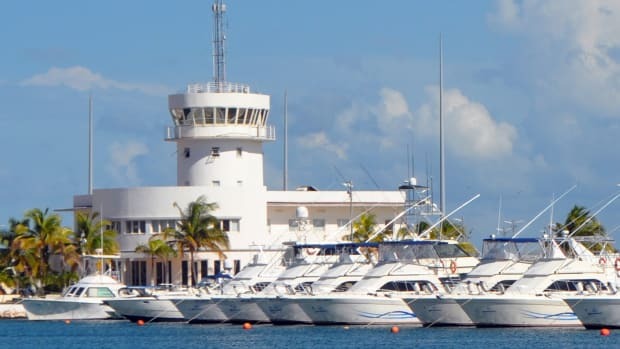 While the U.S. is making it more difficult for U.S. citizens to visit Cuba, the Cuban government has just announced that an entire new class of Americans may visit the island by recreational vessel. 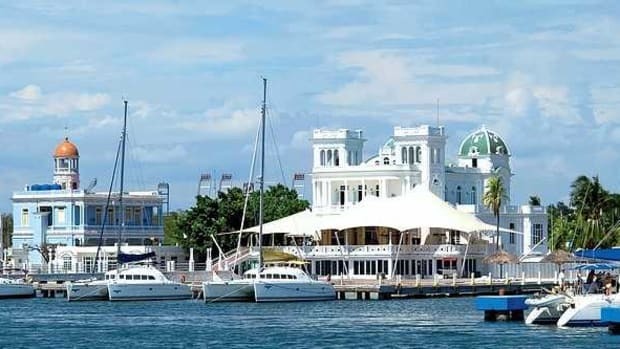 Until now Cuban-Americans born in Cuba were forbidden to visit the island nation on their own boats. They were welcome to come by commercial airliners and later on cruise ships, but not aboard private recreational vessels. 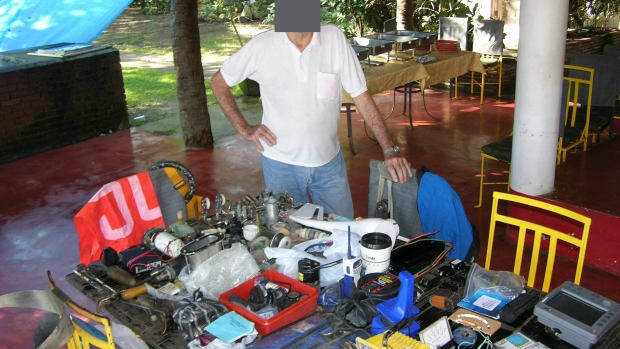 Most U.S. boaters who visited Cuba did so under an exception to the U.S. Travel Ban that forbids "trading with the enemy." That is, the Castro regime. Most of them have been able to go under the "people-to-people" exception. Most Cuban-American citizens visit Cuba under a different exception, the one that allows for family visits, but not by boat. The Trump administration says it intends to turn back the clock on "people-to-people" visits to Cuba. The Obama administration had allowed individual Americans to use this exception as long as they played by the rules and documented permitted educational activities. The Trump administration says it will require that all such travel be done in organized groups, rather than by individuals. For boaters, this injects complications and added expense. This new policy is not in effect yet, but may well be in place by the end of the year. 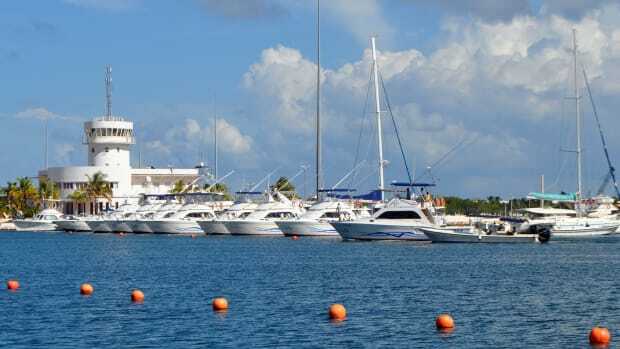 But now, thanks to an announcement over the weekend by Cuba Foreign Minister Bruno Rodriguez, Cuban-American boaters can take up some of the slack. 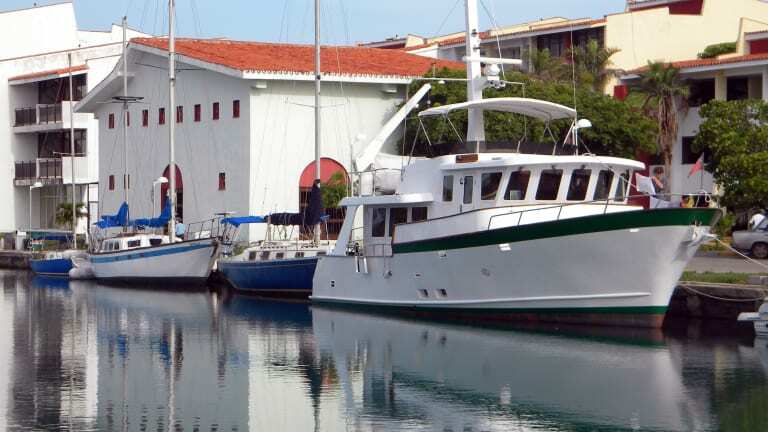 He said they can visit in recreational vessels as long as they check in at ports such as Hemingway Marina in Havana (above). This announcement was part of a package of new rules to encourage Cuban-American travel. 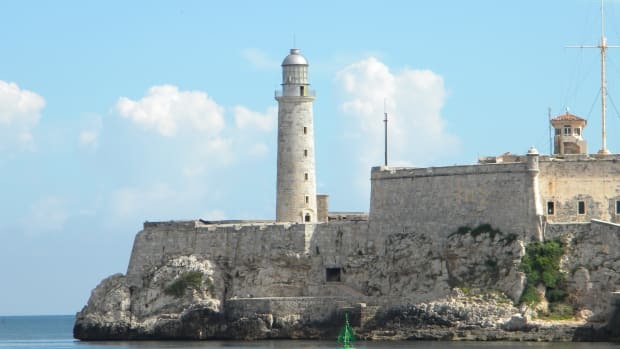 Last year, 428,000 Cuban Americans visited the island. So far this year there have been more than 320,000 Cuban-American visitors to Cuba, Rodriguez said. Nearly 1.5 million Cuban-Americans live in Florida alone, many if not most were born in Cuba. 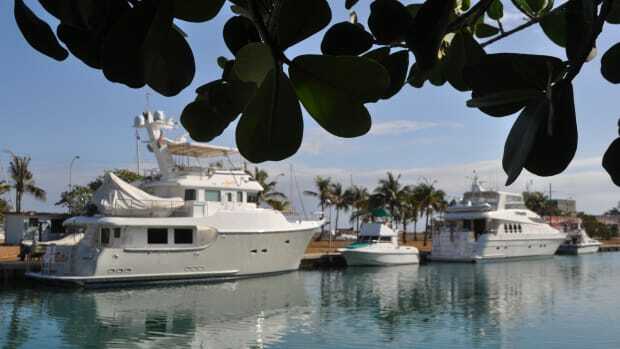 Statistics on Cuban American boat ownership were not readily available, but income numbers suggest that many Cuban-Americans can afford a boating lifestyle. The median household income for Cuban Americans is $36,671, a figure higher than all other Hispanic groups. And U.S.-born Cuban Americans have a higher median income than even non-Hispanic whites, $50,000 as compared to $48,000 for non-Hispanics. Heretofore the Cuban government had been loathe to allow Cuban-Americans to visit Cuba by boat as a way of combatting people-smuggling operations based in South Florida. The business of smuggling Cuban nationals to the U.S. was actually encouraged by a U.S. policy that allowed any Cuban migrant who put one foot on dry U.S. soil to remain here. The Obama administration ended that policy, and thus far the Trump administration has declined to reinstate "wet foot-dry foot."